Pulmonary and Critical Care in Charleston, South Carolina. Dr. Klatchko returned to Charleston in 2009 after completing her fellowship and board certification in Pulmonary and Critical Care. Originally from Israel, Dr. Klatchko moved to Charleston as a teenager. It was a difficult adjustment which she made smoothly. After graduating from St. Andrews High School, she began her undergraduate studies at Emory University in Atlanta. Upon graduation Dr. Klatchko attended Nova Southeastern University-College of Osteopathic Medicine, from which she graduated with the highest honors. Being passionate about new and challenging experiences, she decided to pursue her clinical training at Beth Israel Medical Center in New York City where she took on the task of caring for a multicultural, multi-lingual population with great zeal. Dr. Klatchko’s adventurous nature and love of travel exposed her to many areas of the United States and other parts of the world, but ultimately she preferred the southern climate and hospitality. Therefore, Charleston has become her home once again. 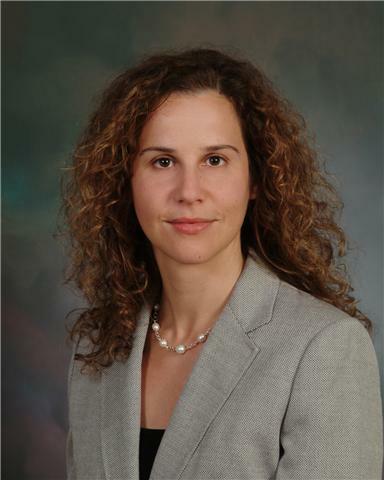 Dr. Klatchko’s clinical interests include interventional pulmonology, lung cancer and interstitial lung disease. Copyright © 2009 Pulmonary & Critical Care. All Rights Reserved.